A B Graphic International Inc. The event, held in Green Bay, is expected to attract more than 700 attendees. 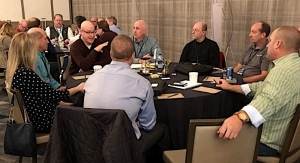 A series of 2019 virtual “Lunch and Learn” sessions provide members with valuable tips to help grow their businesses. 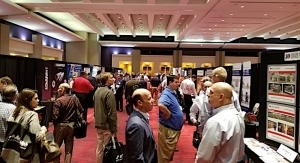 Attendees will have a chance to find manufacturing partners and learn the latest in flexo printing and packaging. 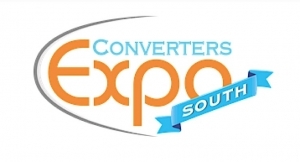 Converters Expo South will take place February 5, 2019 at the Charlotte Convention Center in Charlotte, NC, USA. 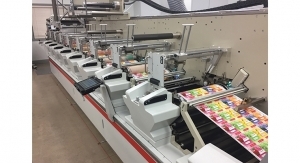 A recent survey commissioned by All Printing Resources reveals a growing, profitable market and a tremendous opportunity. Major converters share their thoughts about RFID in their businesses and in the industry as a whole.